Nico Yazawa - Cosplay - Anime Market: Buy and Sell Manga, Anime and More! 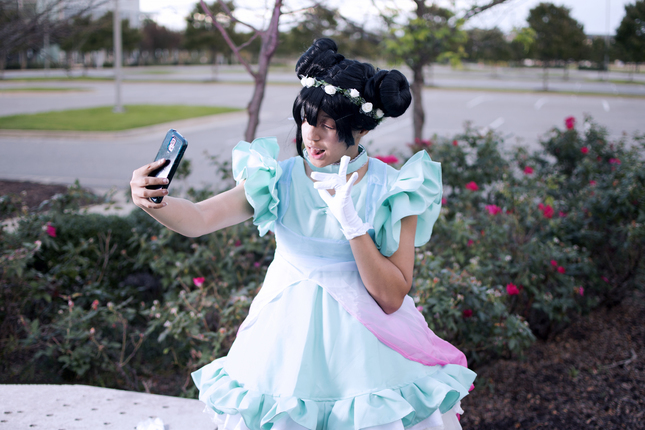 Used Yume no Tobira cosplay. Comes with Flower crown, dress, choker, the cover for the dress, and gloves.